An amazing location in Paris and a strong leadership education distinguish the HEC MBA. HEC Paris boasts a high number of CEOs in its alumni community. Another distinction is an entrepreneurial spirit. The MBA program was recently named as one of the top MBA programs in the world. At HEC Paris you will have a diverse network as the student community is 90% international. If your life and career are focused in Europe, HEC is worth a strong look. Even if you are primarily focused on programs in the United States, think about adding a European MBA program to your list. We explore in more detail the advantages for US based applicants in this blog post. 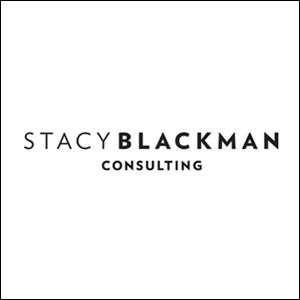 To learn more about how Stacy Blackman Consulting can help with your HEC Paris application, contact us. The first essay in this set asks you about your future career, why now is the right time for an MBA and why HEC Paris is your choice. You will want to explain a bit about your past experiences, but avoid reciting your resume. Think about the key moments in your career that have influenced you or highlighted your skills. Those are the mini-stories to tell. Then, you can explain your career choice with specifics. What industry do you want to work within? What will be your function (marketing or finance, for example)? Do you have any desires for location and aspirations to impact the global economy? Also, note that HEC Paris has successfully assisted students with career changes and entrepreneurial dreams. If you are looking for a new career after your MBA, HEC may be the perfect place. Thorough school research will help you make the case to the admissions committee. You will want to explain what classes, professors, alumni and student community activities will help you achieve your goals. HEC Paris is looking for leaders. Think about the experience that shows your character and demonstrates leadership. There is no time limit to this essay; you could explore something formative that happened to you as a teenager, or an achievement from last week. In terms of selecting the best example, you should think about an achievement that both demonstrates who you are, and also shows a moment that changed the course of your life. For example, perhaps you were given an assignment at work that was beyond your capabilities. 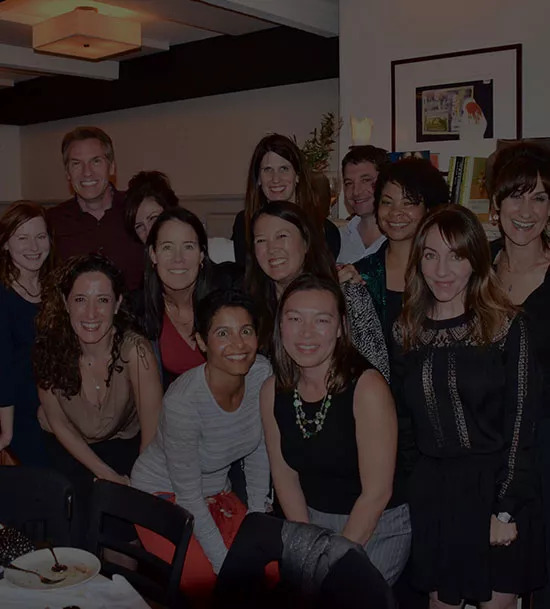 That experience may have taught you how to leverage the experience of a team. Or how to research and learn on your own. Think about the achievements that stretched your abilities and taught you the most. A leadership example can also show how you worked with others and helped them achieve their best work. As a future leader, ethics can determine how well your company performs. When you look at the devastating results of the 2008 financial crisis, or recent security breaches at major tech companies, it is clear that business can be influenced by public perception of ethics. Because ethics are so important, HEC Paris is asking this required question. In your own career you have likely encountered colleagues or leaders that were not guided by ethical behavior. When you have come across an ethical dilemma, how did you handle it? Explain the situation and how you felt, what you did, and the outcome of your actions. Ideally you have a lesson learned from the experience that has influenced your approach to leadership and ethics. This essay is a creative way to explore your character and core personality. When you think about the opposite of who you are today, it shows how you view yourself. Where would a person leading an entirely different life live? What career would they pursue? What would be their family responsibilities? Think about asking your friends and family what they think as a thought starter. Describe this alternative life as specifically as possible and use the exercise to clarify your own core values. This essay provides a few options for you to show the admissions committee your personality. You can choose to describe a part of your country or city, provide your point-of-view on an art piece, or discuss a leader you admire. Any one of the choices can showcase an aspect of your personality. The goal is to be specific and differentiate yourself. For example, if you live in a small country or city that is rarely visited by tourists, it might be interesting to describe a monument or site. Using the essay to describe your city or country is a way to explain what is unique about your life. If you choose instead to discuss a public figure you admire, you could explore your ideas of leadership or fame. Perhaps you admire persistence, or overcoming obstacles, or helping others. This is a way to again explore your core values. Whichever option you choose, get personal! An optional essay gives you space to describe any additional information you would like to provide to the admissions committee. Generally, optional essays are used for any confusing or concerning information in your application. In this case, you may use this essay to provide positive information as well. You may have a story about leadership or another achievement you would like to highlight. If so, this is a place to tell that story. If you have described your core values in the essays above you may be able to reinforce the story with this essay. This is the essay to use if you need to explain an academic issue, low GMAT, recommender issue, or gap in work experience. It is far better to fully explain any issues in your application than to leave the admissions committee to guess what happened. 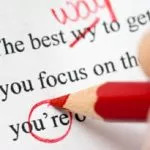 Explain your issue clearly and focus most of the essay on the correction for the issue. For example, if you had a low grade in a quantitative course in college, spend most of the essay describing how you have shown academic promise since then, rather than focusing on the negative. Avoid blaming anyone else for your issue. Instead, describe why this one incident is in your past and will stay there. You may also choose to skip this essay if you do not have another story to tell or an incident in the past to explain. Remember that it is optional. For more details on the HEC Paris MBA difference and the application requirements, visit the HEC Paris website. 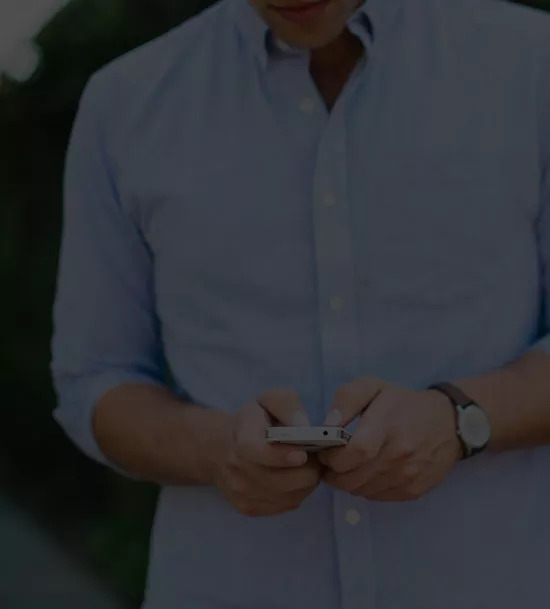 This entry was posted in Application Tips and tagged best European business schools, Fall 2019 MBA essay tips, HEC Paris, HEC Paris Essay Tips, HEC Paris MBA, top MBA program in Europe.